One of the reasons I love blogging is that over time I’ve built up a large catalogue of content that I can refer people to when I’m asked questions. I got into blogging way back in 2009 when a web developer told me it was good for traffic. And it is. 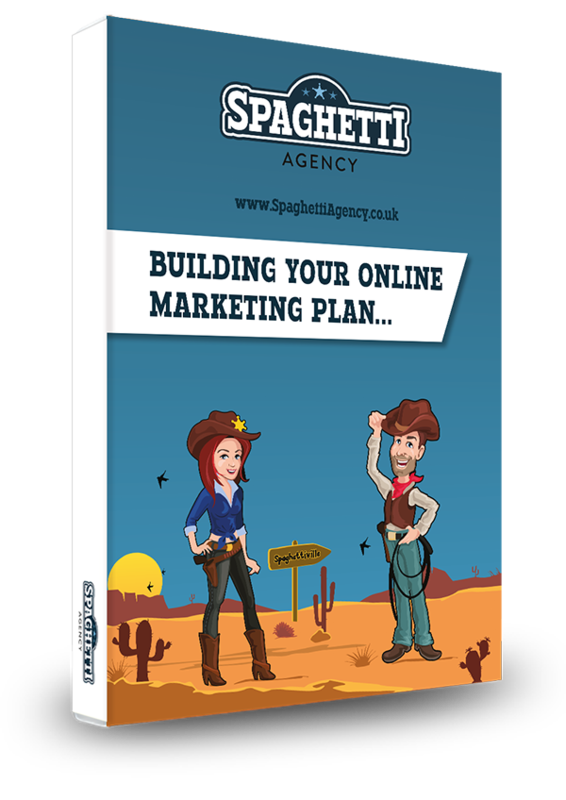 Spaghetti Agency ranks fairly well for many of our key terms thanks to our constant blogging and then sharing thereof. I create blogs from stupid questions. Stupid to me, not to the person asking them, and by stupid I mean frequently asked. These questions give me the ideal content ideas to create blogs from, as they’re the very thing people need help with and therefore are ideal for search engines too! The blog also works perfectly when I’m asked questions at networking meetings, online, on email, on live video or wherever I get about. I usually have a great resource on our blog to refer them to. Now, I could of course just google the answers and share someone else’s content. It would be just as helpful and of course would still build the relationship. After all, it’s not all about traffic to my blog, is it? The relationships are just as important! However, answering questions with our own blogs adds more authority, and it’s also my own opinions and tips in our blogs, which is a lot more powerful with relationship building, I believe. And let’s be honest, it’s easier to share a blog than write out a response on Facebook or LinkedIn, and you’ll get more content on Twitter than you would with 280 characters! After a networking meeting or a connection online, it’s your job to then follow up. Following up isn’t a sales pitch moment, it’s the next stage of the relationship. Sending something really useful to help them with their business or life and also showing your stuff is a big win. Send a link to a post that will help with something they mentioned when you chatted. And of course, if you haven’t written a blog on that subject or question yet, now you have the perfect content idea to work from. 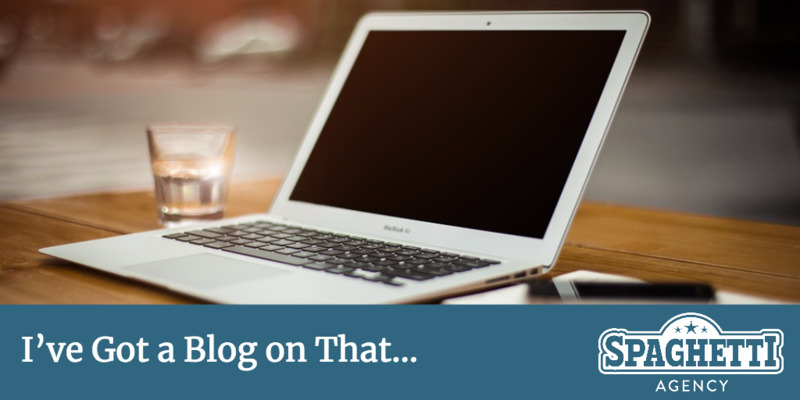 If you have the time, create the blog and then send it to them in a message or email. For me it’s also a very quick and influential way to help people and to build stronger connections. Some of the blogs that have really worked well with this method over the years are shared below. All of them come from ‘stupid questions’, and some are from slightly-longer-than-average emails that I’ve found myself sending out all too often! 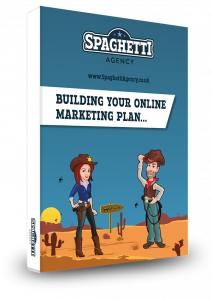 A link to a blog is quick, re-usable and of course with a Facebook pixel on our website, I’m adding them to my audience for remarketing too! It’s a really simple and easy way to build connections and that all-important trust! Oh… and if you’re constantly being asked ‘stupid questions’ – blog about it! It makes for great content and is the perfect answer to the next person who asks it!